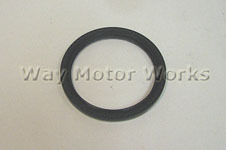 Engine Gaskets and Seals for 2005-2008 R52 MINI Cooper Non S Convertible. 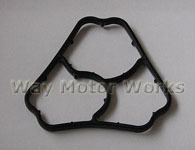 If you need to repair any coolant, oil, or hydraulic fluid leaks we have all the gaskets and seals you need for your MINI Cooper Non S Cabrio. We have cylinder head gaskets, valve cover, water pump orings, oil pan gaskets, sensor oring seals, thermostat gaskets, transmission seals, and intake manifold gaskets.